Your old pool might just need a facelift. A new pool liner can easily and dramatically transform the look of your pool. There’s no need to wait until it needs to be replaced to go from dull to dazzling. 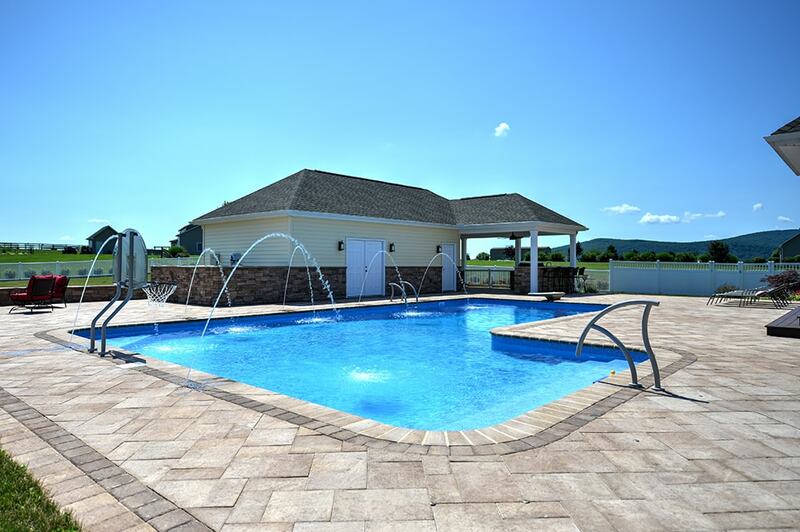 Goodall Pools offers a wide selection of the latest designer patterns and colors to give your pool a whole new look when your current liner’s usefulness starts to wane. A short installation time won’t disrupt your swimming season either. Just be sure to hire a quality dealer to ensure that your new liner fits properly and has a long life. 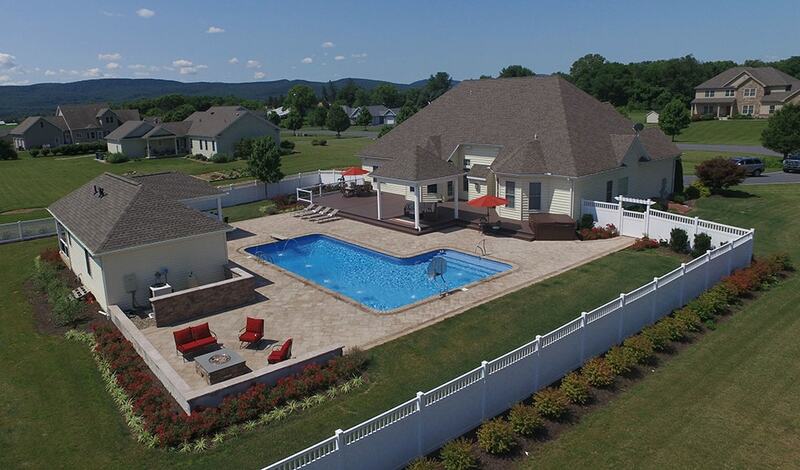 When it comes to pool liners, we carry Imperial and Pocono. 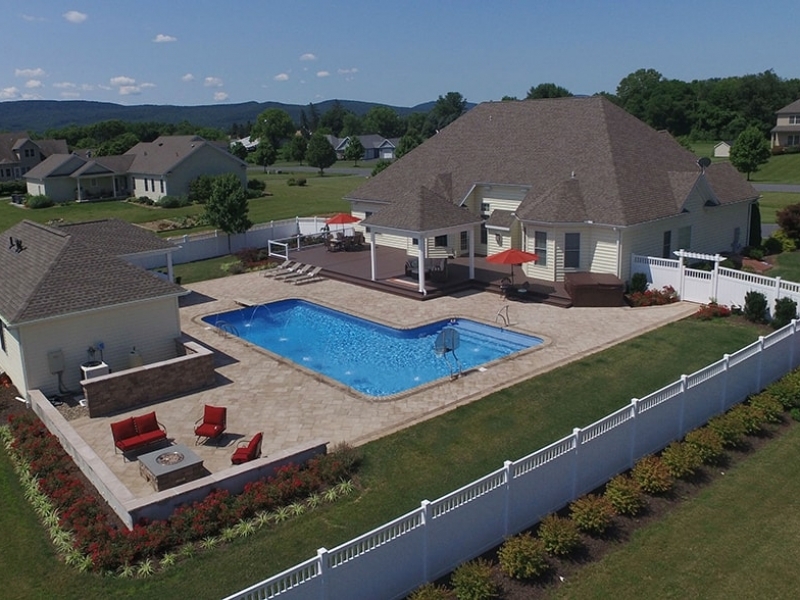 Goodall Pools can transform your backyard into a beautiful backyard oasis that is safer, more efficient, and more environmentally friendly. This can be accomplished with more efficient equipment, a complete redesign, or all the above. 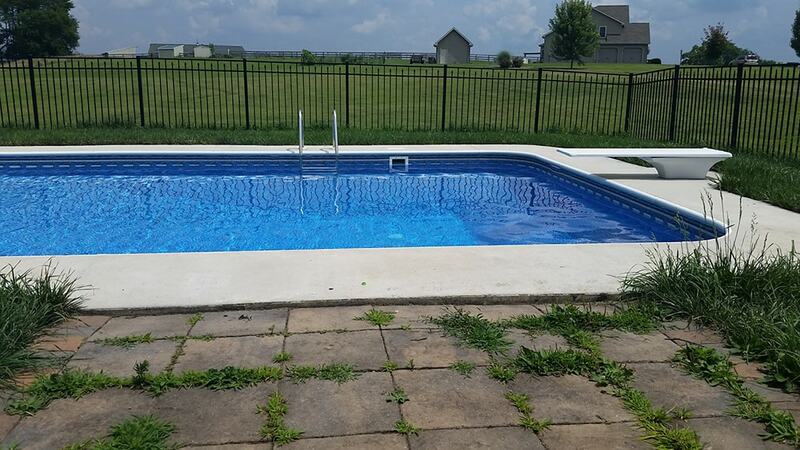 We can replace liners, replaster your pool, add LED lights, patios, and outdoor kitchens. 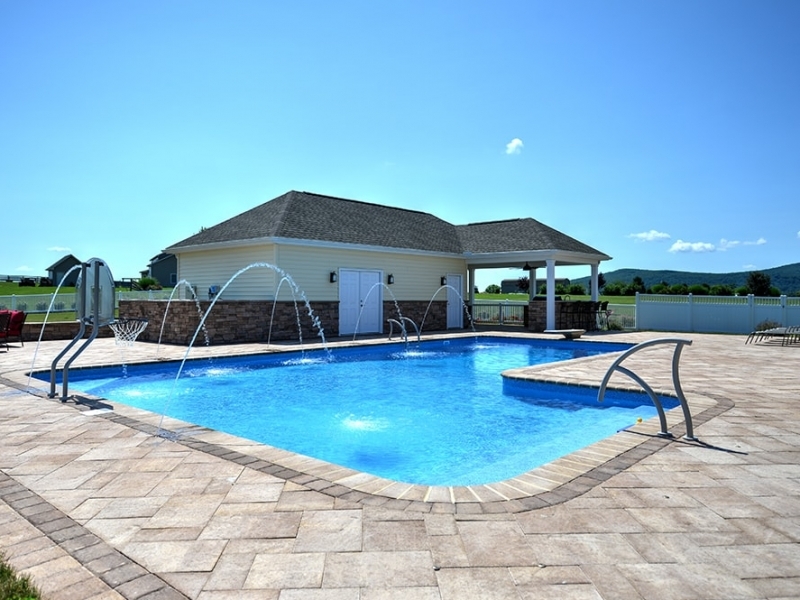 We can also upgrade your pool to the latest advances in water care and equipment to reduce your maintenance costs and enhance your swimming experience. Contact us to learn more about money saving items like variable speed pumps, specialty covers and automatic water levelers. A more beautiful pool may be just what your backyard and your budget needs. We have financing available as well. You can learn more about our financing options here. 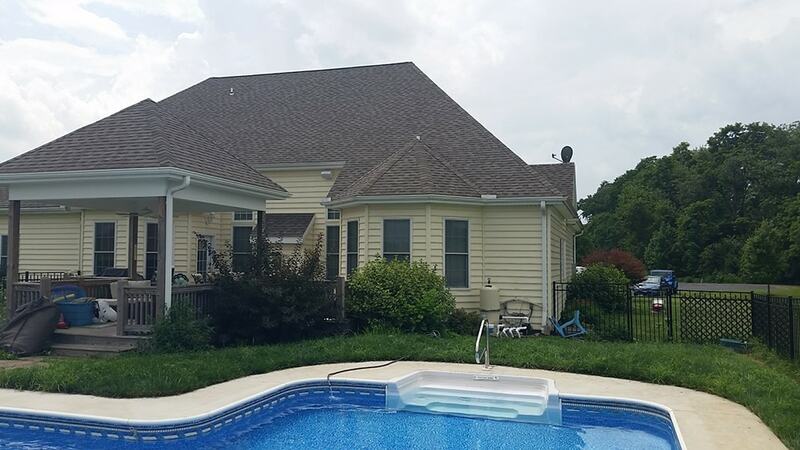 If you suspect that there is a leak in your existing liner, we have specialized equipment to detect it and can make the subsequent repairs without draining your pool. We can also troubleshoot leaks in concrete pools. If you would like more information on a renovation project, please contact us today to learn more.